Many women put too much pressure on themselves to make the holidays perfect for everyone. This can add a lot of unnecessary stress and anxiety that can lead to serious heart problems. Houston Methodist DeBakey Heart & Vascular Center cardiologist Karla Kurrelmeyer, M.D. 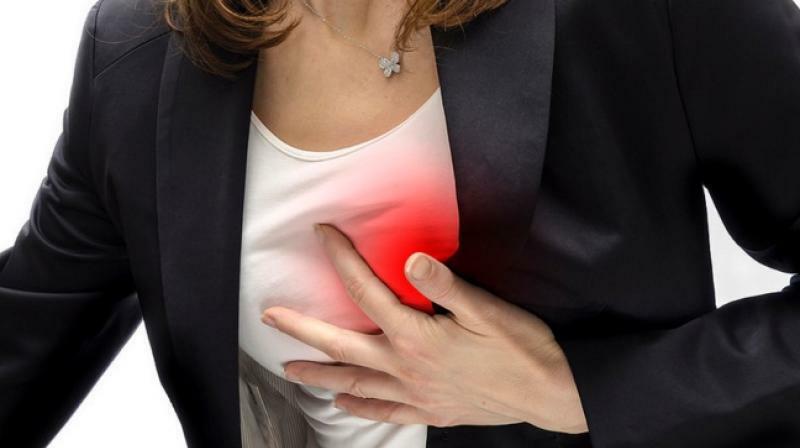 says in their quest to get everything done on time, some women will ignore the mild symptoms of a silent heart attack. Kurrelmeyer says stress-induced cardiomyopathy is also a concern for women around the holidays. This occurs when women are under great amounts of stress for a short period of time and that stress is compounded with another traumatic event such as a death in the family, a car accident, loss of money, etc. If it is ignored it can be fatal. Someone experiencing this condition might develop chest pains or shortness of breath after severe stress, either emotional or physical, she said. In most cases, it is treated with medication such as beta blockers or ACE inhibitors. It’s important to have an echocardiogram as soon as possible if you are experiencing any symptoms. A spike in blood pressure is also common during the holidays. Kurrelmeyer says many women end up in the ER with chest pains or palpitations and, in the most severe cases, can suffer a stroke. If a woman has a history of high blood pressure it’s important to monitor it closely, especially during those times when the stress level rises.